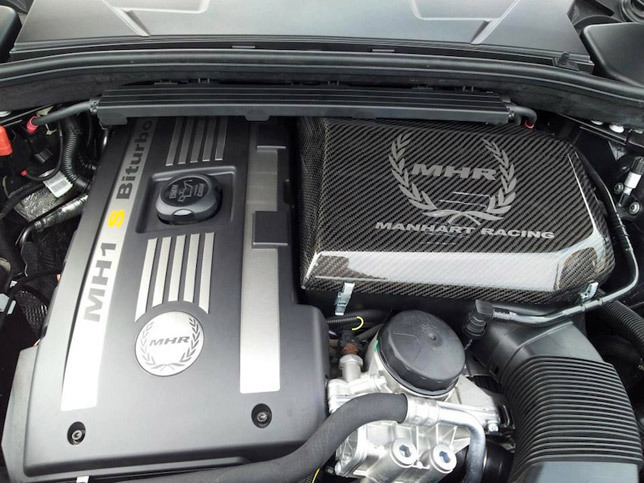 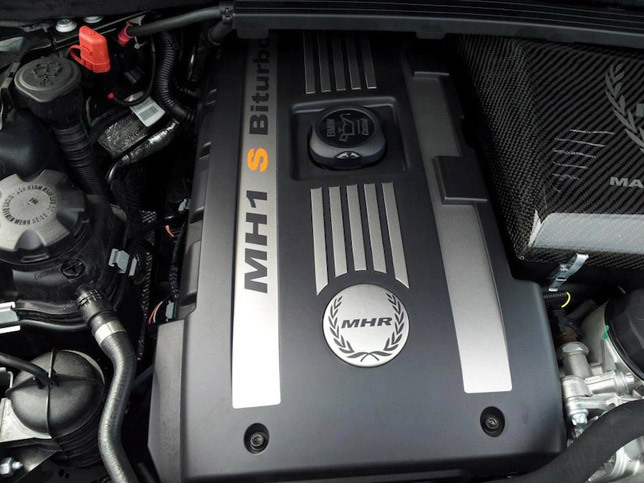 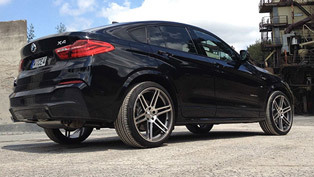 The MH1 S BiTurbo is the latest project of Manhart Racing. 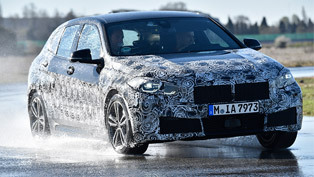 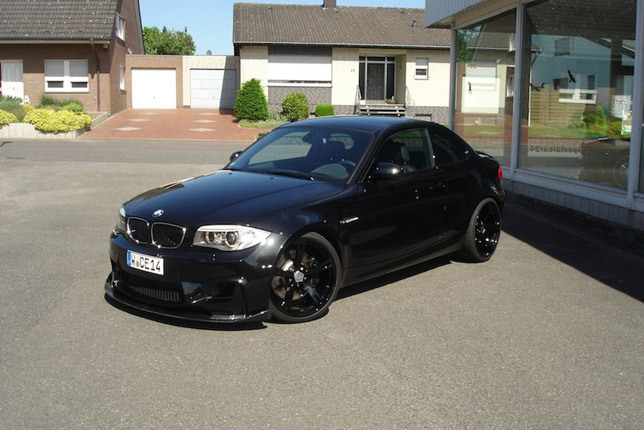 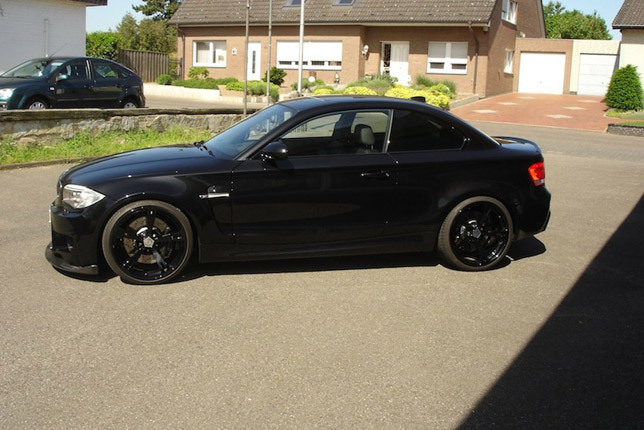 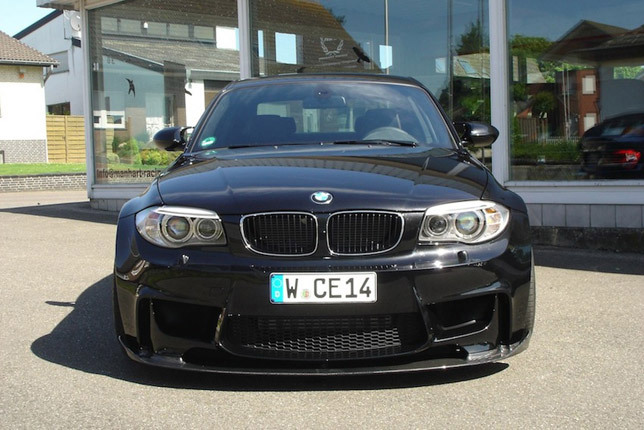 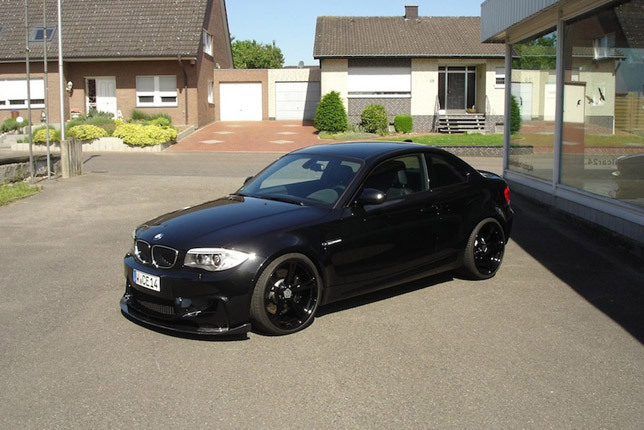 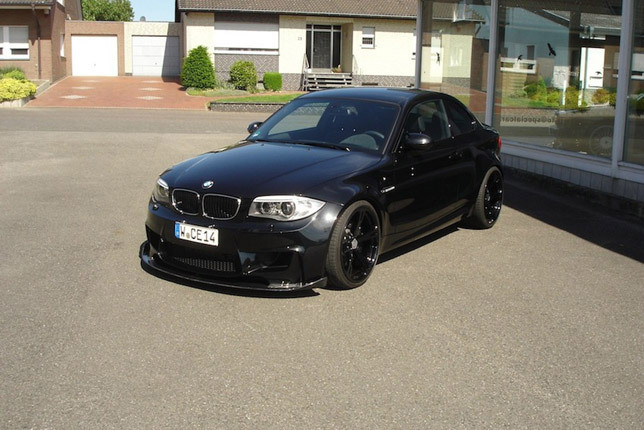 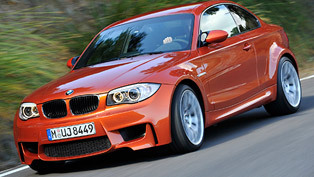 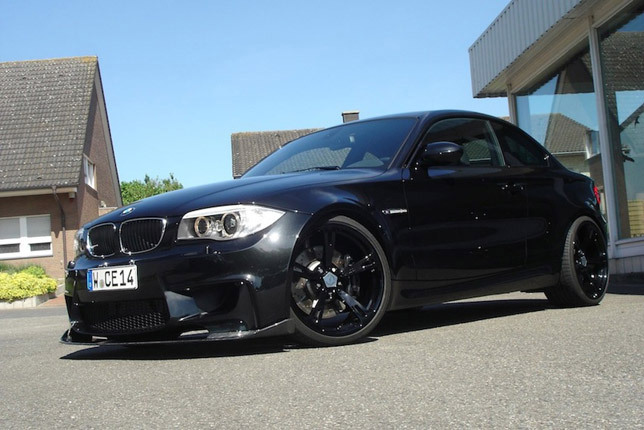 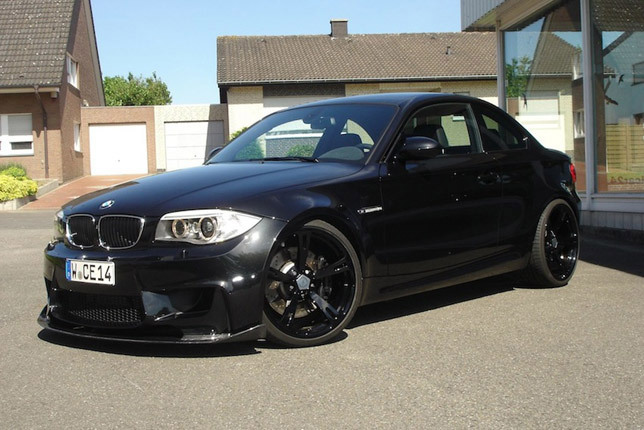 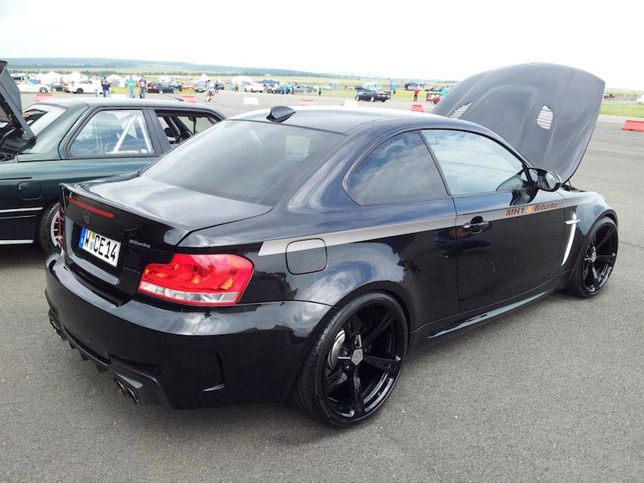 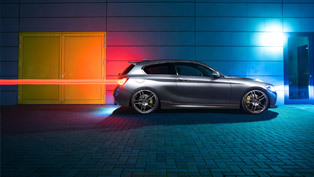 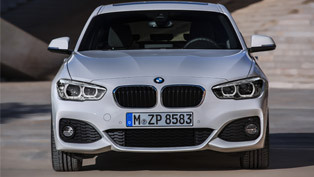 It is based on BMW 1-Series ///M. 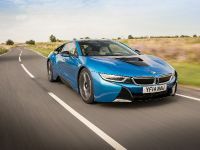 The engine is a 3.0 liter twin-turbocharged in-line six with 415HP (305 kW), which means that the small BMW will be faster than the current M3 and Porsche 997 Carrera GTS. 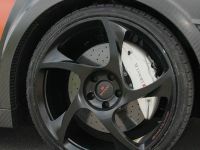 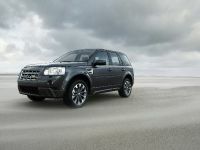 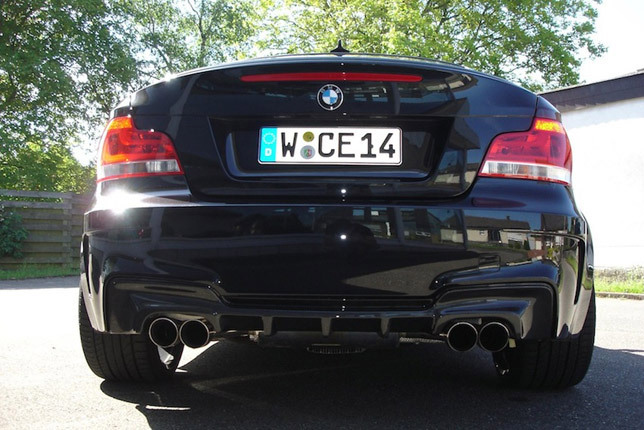 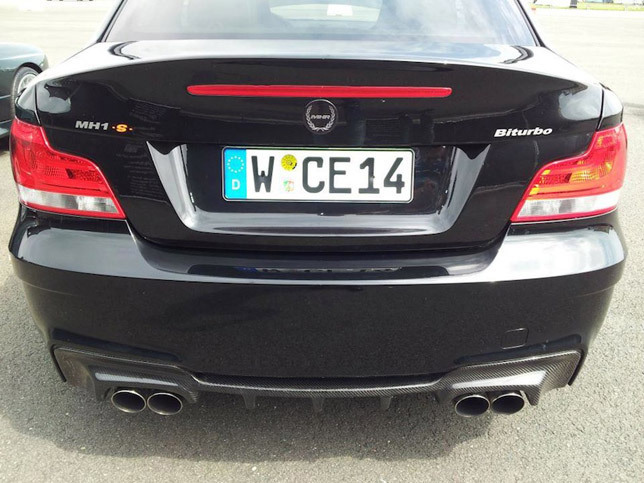 The result is thanks to new sports exhaust system including stainless steel mufflers and an ECU re-map. 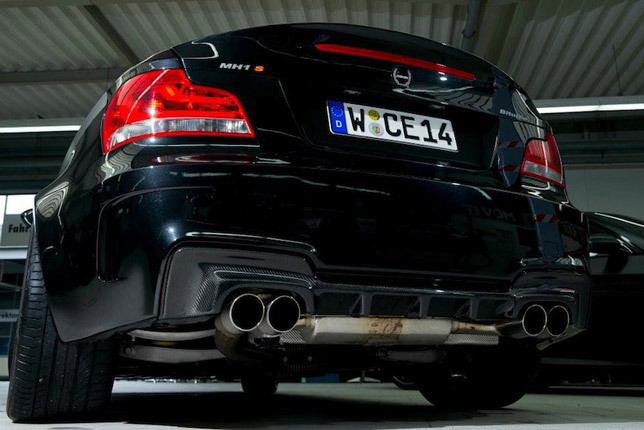 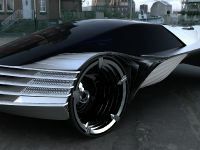 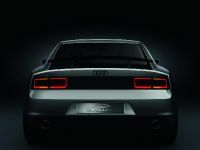 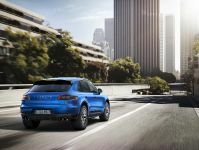 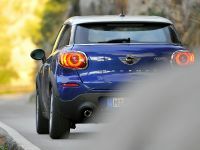 The new exhaust system not only provides more horsepower, but a nice deeper and aggressive sound. 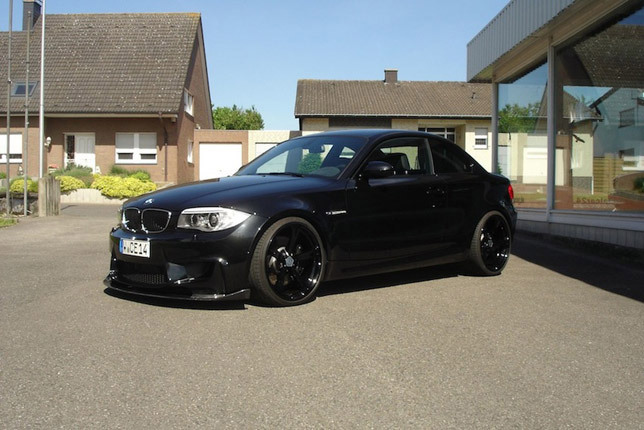 Manhart Racing also has installed a specially tuned coilover suspension and a Manhart beautiful Concave One set of rims – 9J x 20" at the front and 10.5J x 20" at the rear fitted with 245 and 295 Conntinental Contact5 sports tires. 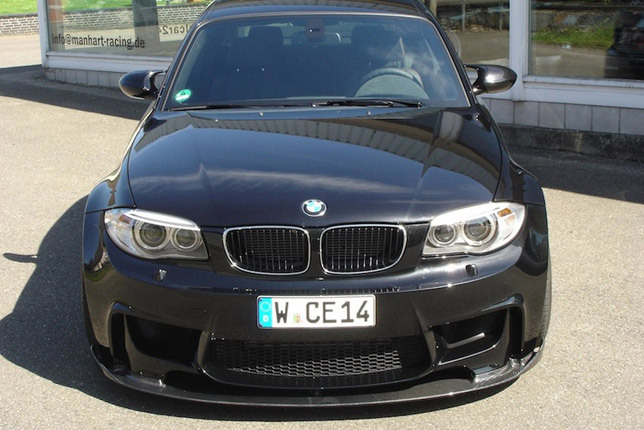 The exterior gets a new handmade Carbon fiber front splitter, a new rear diffuser also made from carbon fiber. 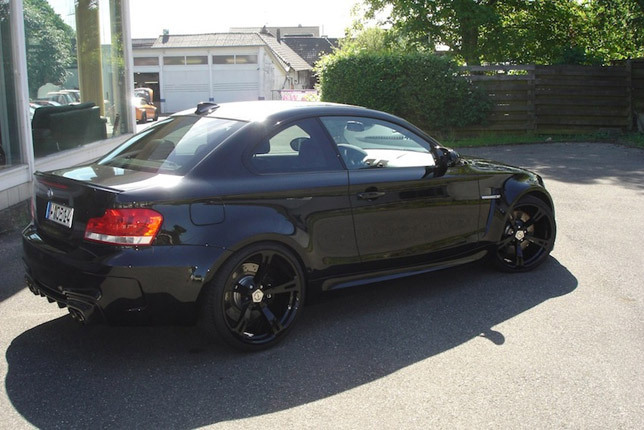 The last touch is a pair of new mirrors. 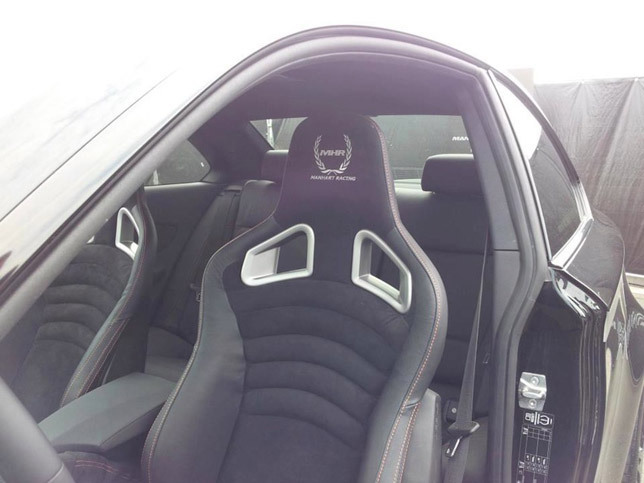 The interior boats performance front seats in Alcantara finished with red stitching.